An overview of any activity within Tessera for a specified date-range. 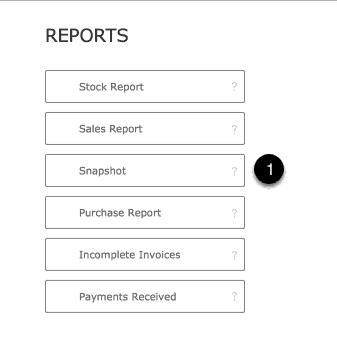 Enter a date-range in the provided fields to show related activity. Use the View Today Only button to automatically enter today’s date in both fields. Highlighted tabs have activity for the date range specified. Review more details for each item.